By now, everyone knows that October will bring the addition of premium seating options to The AUD. The West End Expansion project is moving full steam ahead, as the six executive suites and loge seating area are visible when driving on Oriskany Street. 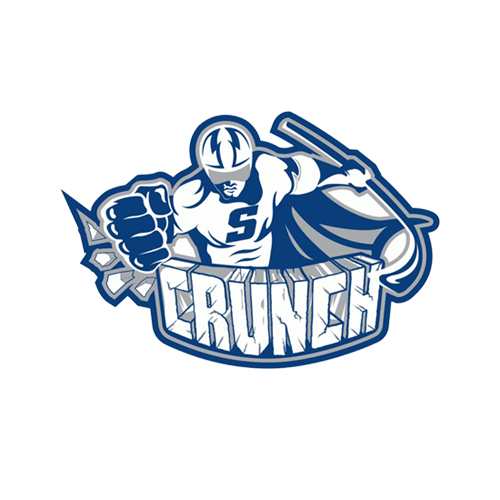 But once the premium seating is constructed, and doors open for Comets games on November 1, how does one go about taking advantage of the new plethora of options at The AUD? 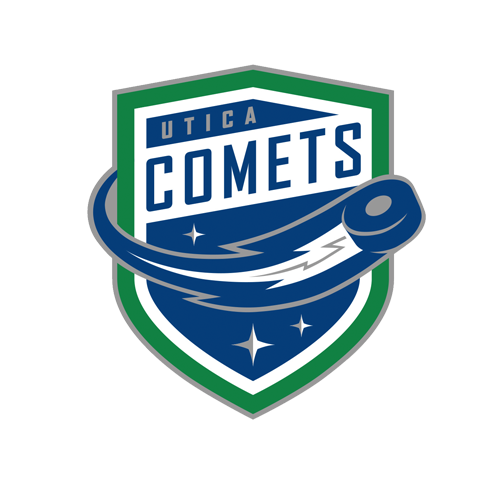 The goal of the suites is to create additional seating options for Comets fans who are in search of a new experience at The AUD. While many of the executive suites are already spoken for, there is still limited availability to become an annual suiteholder. The suites will be sold at 3 and 5-year licenses; in other words, if you want a suite before 2022, this is your year to get in on the action. The suites will come with 20 tickets and five parking passes in the Labatt Blue parking lot, along with additional amenities such as a dedicated suiteholder entrance and suiteholder member card. The great part about being a suiteholder is that the suites are inclusive of all AUD-promoted events, raising the benefit of acquiring a suite in their inaugural year of existence. If you cannot take advantage of an annual suite, you still have an array of other options that are available on a game-by-game basis. As aforementioned, there will be availability to purchase a suite for a single game, based on the suiteowner’s schedules. There will also be the option to rent out the loge seating area – a “party suite” that caters to groups of around 50 people. The loge area will not be sold annually, and will be available on a per game basis for all 38 home games and other AUD-promoted events. Additionally, the Zetlin’s Lounge suite and ice-level stage will both be available, with the latter undergoing significant changes that will enhance its game day appeal. The Comets will announce the details of the new stage setup later on this summer. So what does the addition of premium seating mean for everyone else? One of the advantages to adding the suites lies in the fact that suiteholders will swap their season tickets for suite tickets, therefore opening up approximately 50 reserved season tickets in prime locations. Many of these soon-to-be available seats are in the 100-level, and are another great option for Comets fans looking to upgrade their experience. 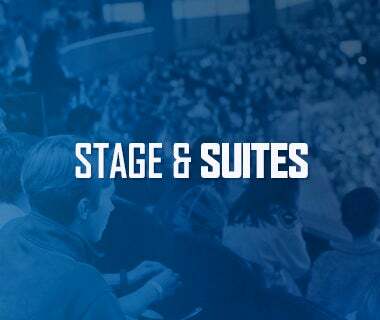 The suites will also free up seats in the upper bowl, allowing for more group nights at The AUD, while also presenting sponsors and groups with the option to rent a premium seating area. 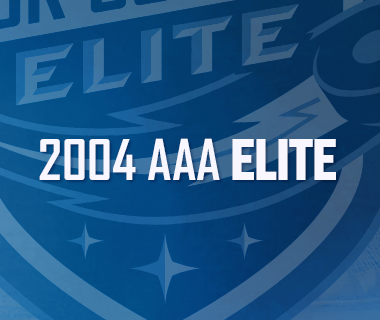 While there is truly no bad seat at The AUD, the addition of two new premium seating areas on top of the two that are currently available will increase the game day experience for all Comets fans, regardless of their interests. 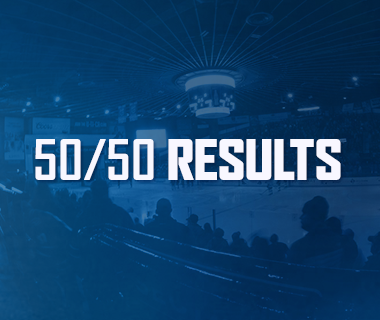 It is the goal of the AUD Authority and the Comets staff that the suites will raise the level of The AUD on a national scale, in turn attracting more concerts and special events. 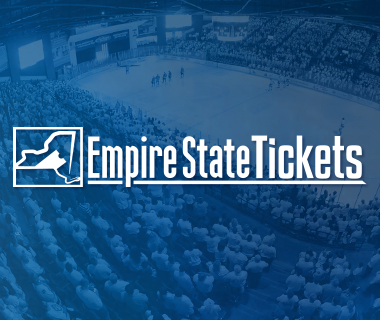 If you are interested in more information regarding becoming a suiteholder, or reaping other benefits of our premium seating options, please call the office at 315-790-9070 and ask for David Sietsma, Director of Ticketing and Suite Representative.